Can you believe it's already that time again? Fresh off the plane, bus or train, Franklin students are back from their Spring Semester Academic Travels. 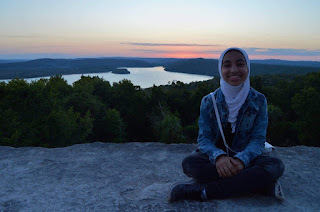 Continuing a project begun last semester, I asked students to let me know how they experienced Academic Travel this time around. If you'd like to see last semester's stories, check out Part 1 and Part 2. I myself went to South Africa, where we learned a lot about conservation and development. It was an amazing experience! You can read more about it below via my classmate Maria. Here's a group photo of my travel group on the day we met Patrick Lekota (center), a current outspoken member of South African parliament. During the apartheid era, he was imprisoned on Robben Island along with Nelson Mandela and many others who opposed the government's oppressive policies. 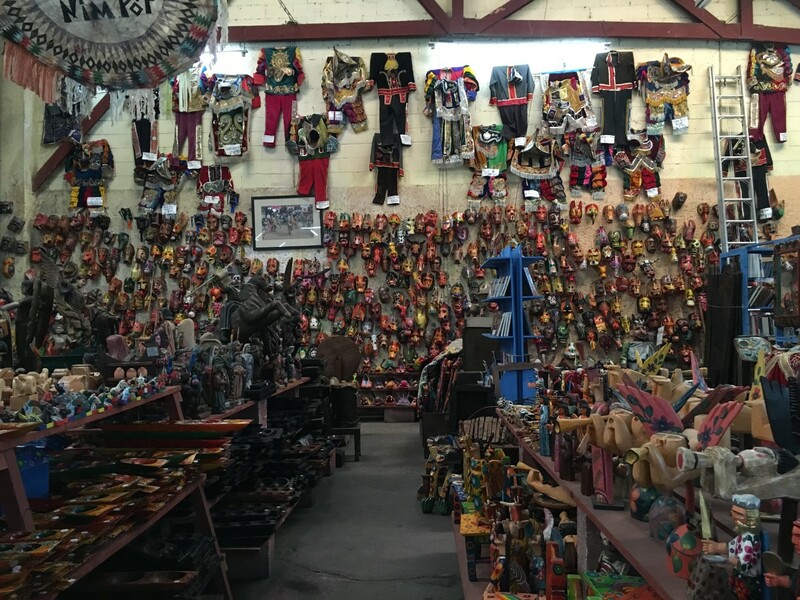 Each Academic Travel group got to experience something unique, from visiting Mayan ruins in Guatemala to sculpting ceramics at an art house in Italy — no two Travels are alike! Without any further ado, let's get on with the stories. Briefly describe your Academic Travel course - what is the concept behind the course, what did you learn about, and where did you go for the travel component? My Academic Travel introduced us to International Relations. The concept behind the course was to learn about international organizations and theory. 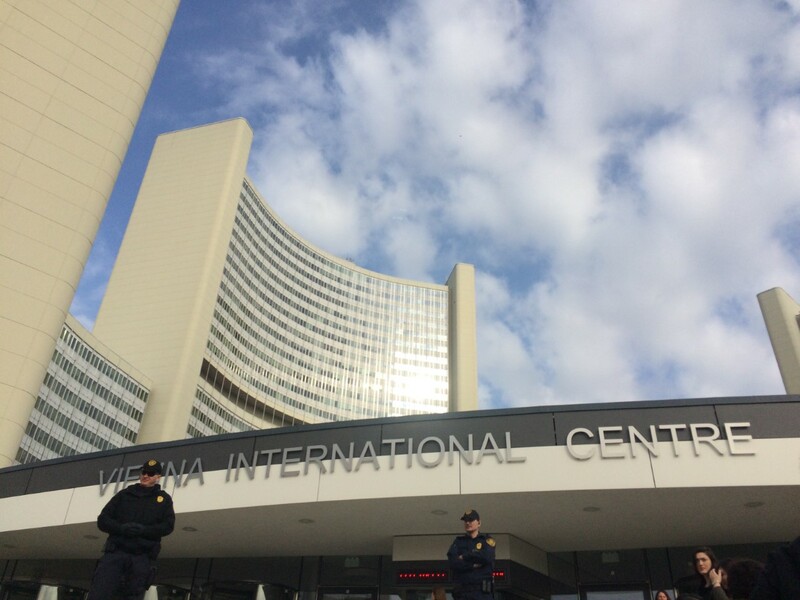 We went to Vienna, Austria, because of the international organizations headquartered in the city. 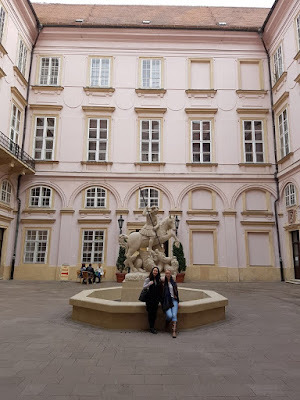 During Travel, we learned not only more about the organizations we visited, but also about Austrian history, Viennese artists, and the contrast between Bratislava, Slovakia and Vienna, Austria. What surprised you during Academic Travel? 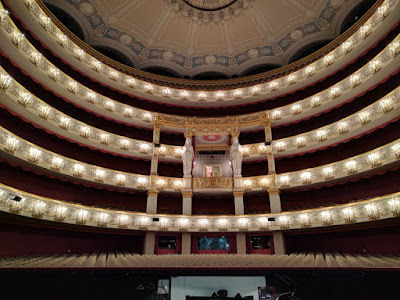 What surprised me most during Academic Travel was the contrast between Vienna, which was in the Western Bloc during the Cold War and Bratislava, which was behind the Iron Curtain and under Soviet control until about 1990. Vienna has a large international presence due to its proximity to the Eastern Bloc, yet is still a modern city. The history of each city is imprinted upon both in tangible ways with glimpses of their different pasts in every corner. What was your most memorable experience during Academic Travel? 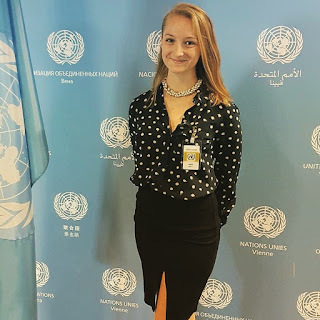 The two most memorable experiences were having the opportunity to tour the United Nations in Vienna, as well as having a Q&A with a prominent member of the FPÖ, the Austrian Free People party. 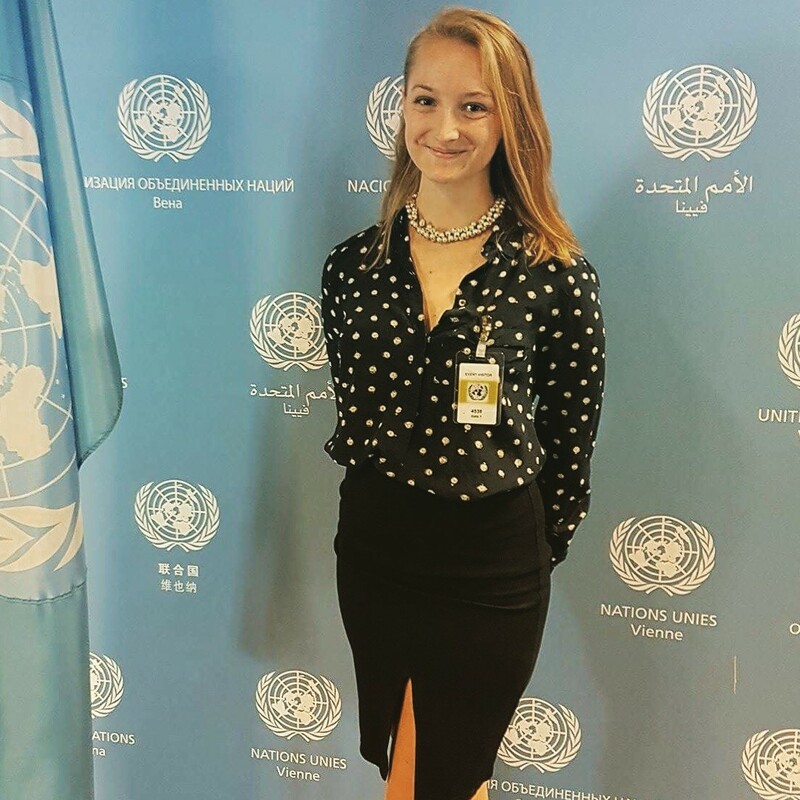 Being in the UN headquarters was an amazing experience because it is one of the four headquarters in the world. The lectures were very interesting and it was awe-inspiring to be in the international organization. Meeting with the member of the FPÖ was a rare experience. She kindly took time out of her busy schedule to meet with us and educate us on the Austrian political system as well as her party's views. Both visits happened in the same day and it will always be memorable! Is there a course project? If so, what is it and how is it supplemented by the travel component? For my class, we had to do presentations in Vienna on a topic relating to the travel. I had the pleasure of giving a presentation on Austria after World War II and the Allied Occupation from 1945-1955. The presentations related to the activities we were doing either that day or to the organizations we had the chance to see. The day I gave my presentation, we watched "The Third Man", a movie based in post-WWII Vienna, and went to the museum where we focused on the events after 1945. 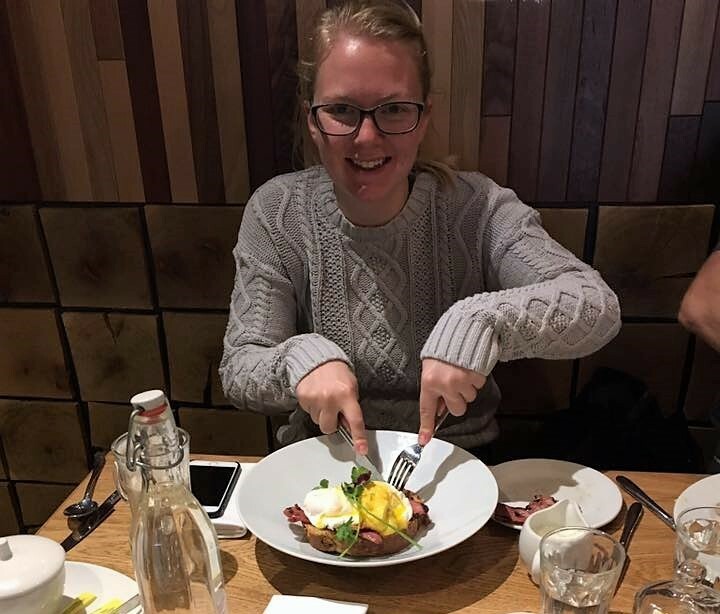 What was your favorite learning moment during Academic Travel? 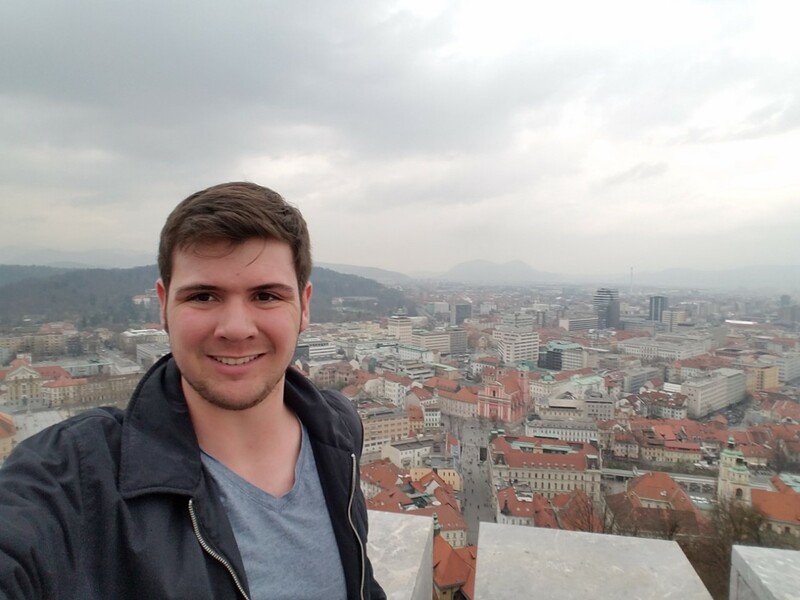 My favorite learning moment while in Vienna was learning about a city and country I had never been to before. 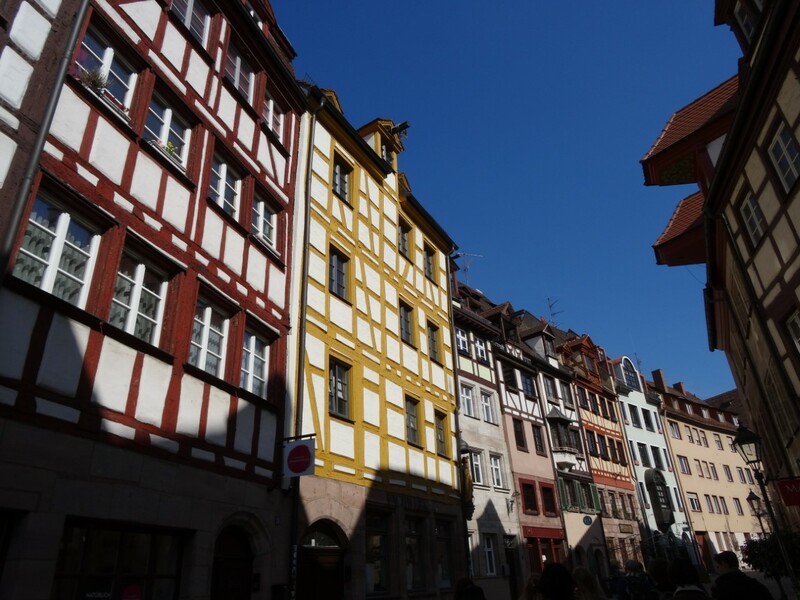 I loved learning a little more German, as well as trying all the sweets and food the beautiful city had to offer! My Academic Travel was focused on South African conservation, sustainability, and environmental awareness. This course took us along the coast of South Africa, from Port Elizabeth to Cape Town. Our travel included several lectures about rhino and honeybee conservation, guided forest walks, discussions about biodiversity, and agriculture workshops. I was most surprised by the way that South African culture is so heavily tied to nature and to the land. Unlike the U.S., where nature can feel separate from our daily lives, South Africa cherishes wildlife and the natural world and is dependent on them for livelihoods and for culture. I was also very surprised to learn that in order for wildlife to be conserved long-term, animals must be on protected land, thus living in game reserves or in national parks. The game drives in Addo Elephant National Park and Amakhala Game Reserve were so fascinating to me because I had never been so close to wild animals, particularly elephants, giraffes, and zebras. I loved being able to observe these creatures in their habitats and appreciate their beauty. The course project for this class was a research paper on any topic regarding South Africa and a post-travel reflective journal. 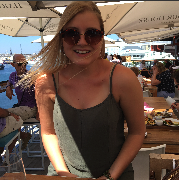 By visiting South Africa after writing my essay, which analyzed a novel about South African race relations post-apartheid, I was able to consider the book's portrayal of contemporary society and observe race relations firsthand. Students also visited Cape Agulhas, the southernmost point of the African continent. 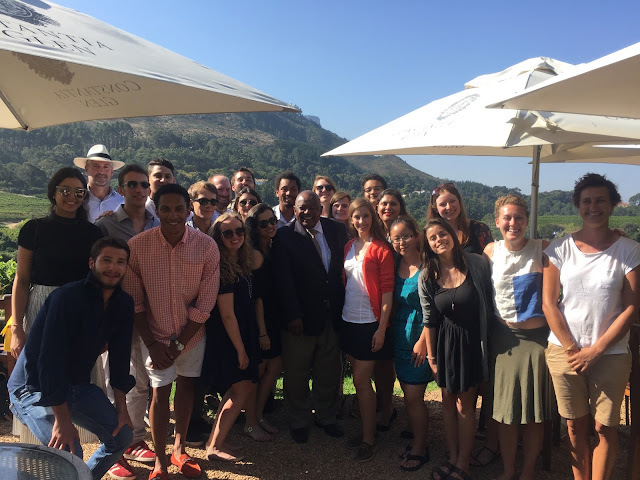 We learned a great deal about conservation during this Academic Travel, and I had previously understood very little about South African wildlife and the problems plaguing endangered species. For me, all of our activities and lectures were learning opportunities, because they opened my eyes to the importance of valuing animals and taking steps to conserve their environments. In particular, discussions about rhino conservation illuminated these issues and taught me about the way that poaching jeopardizes entire ecosystems. 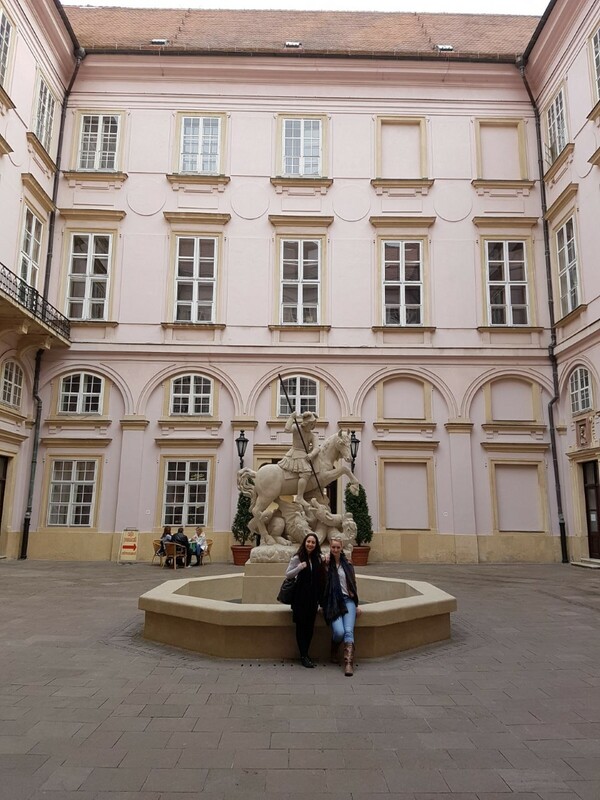 This travel focused on the urban planning and development of cities in Central Europe from Antiquity to the Present. As a result, we learned how communities and cities developed during different time periods, such as the Middle Ages, and how to look at these cities today in order to get a glimpse into their past. A goal of the course is to be able to apply the knowledge that we have learned to cities that we go to and ascertain why the city is the way it is. 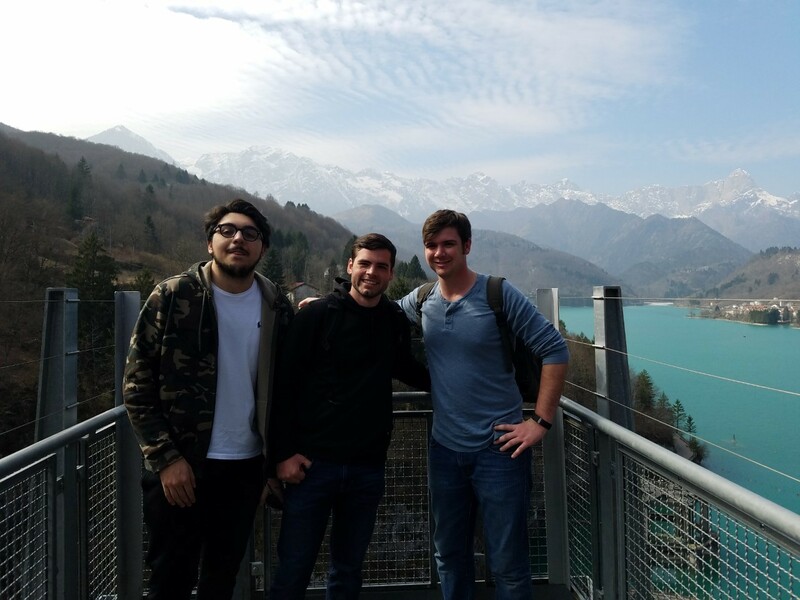 To explore this first hand we visited Como, Riva San Vitale, Nuremberg, Regensburg, Dachau, and Munich. I was most surprised by the history that we could uncover just by looking at the different buildings and how they were laid out. Every city that we visited, in comparison to many cities in the United States, had a unique story to tell that, for some, go all the way back to the Romans. After piecing together our observations, we always saw something new that we had not seen earlier. 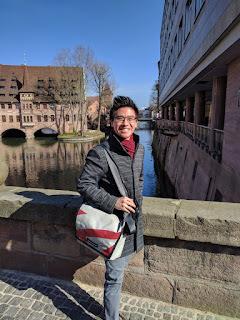 My most memorable experience during travel was when we went to Regensburg. Regensburg is a very special case in Germany since it was largely untouched by the Second World War which means that everything that we saw was completely authentic, no reconstruction required. It was very impressive to see how certain structures stood the test of time and the city itself was quite beautiful. 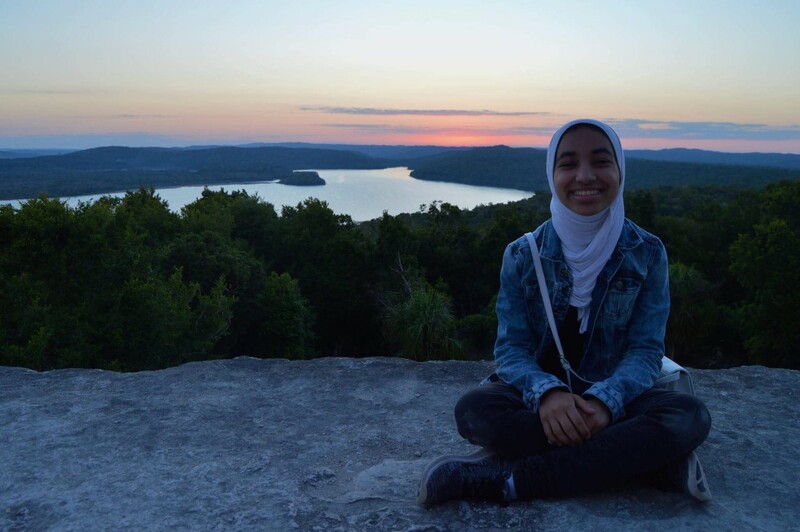 There is a final research paper for the course that utilizes everything we have learned through assigned readings, in-class discussions, and observations during travel to analyze a topic related to urban history. 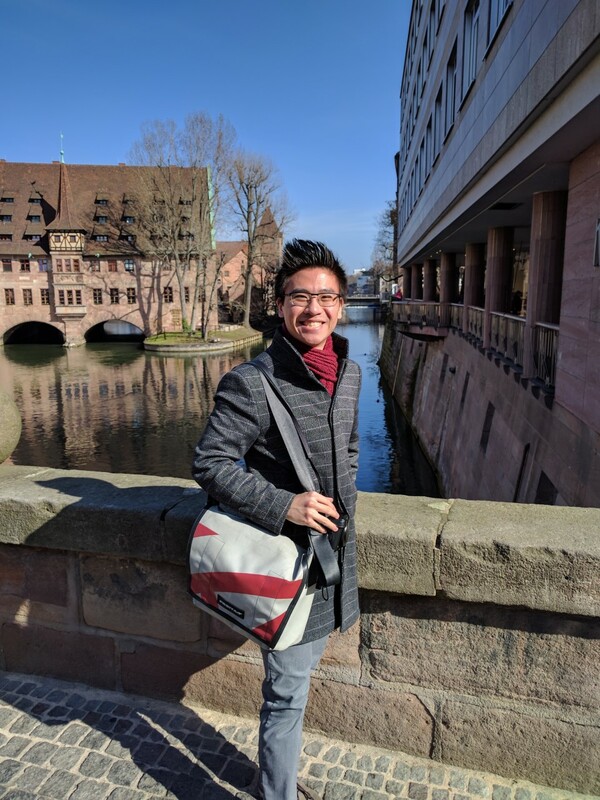 My favorite learning moment during travel was when we walked around Munich, but with the intent to only see the buildings and structures relevant to a certain time period. It helped me gain an understanding of how the city developed over time and why things look the way they do today. This course examines the Mesoamerican region’s colonial and modern history, while also looking into current events in those countries. It investigates how the region’s past has dictated and guided its development, thus offering insights into the countries’ political, as well as economic, evolution. 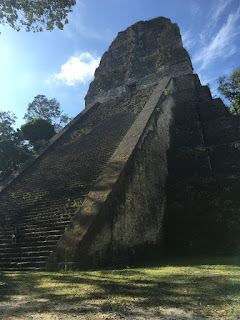 For the travel component, our class traveled to Guatemala, where we got to see firsthand how its dynamic and culturally rich history manifests itself to this day. I think part of what surprised me during Academic Travel was seeing how the indigenous people in Guatemala preserved their culture and identity, how proud they were of it, and how they showcased it with their attire and handicrafts. Despite the effects of globalization, the indigenous people held on to their Mayan heritage. Moreover, Guatemala is an extremely diverse country; for example, 23 different languages are spoken there. Therefore, it was truly inspiring to see how, despite these differences, everyone is so accepting and respectful of their neighbor. It’s honestly so hard to pick just one experience since they all impacted me so very deeply; every day and activity was better than the last. 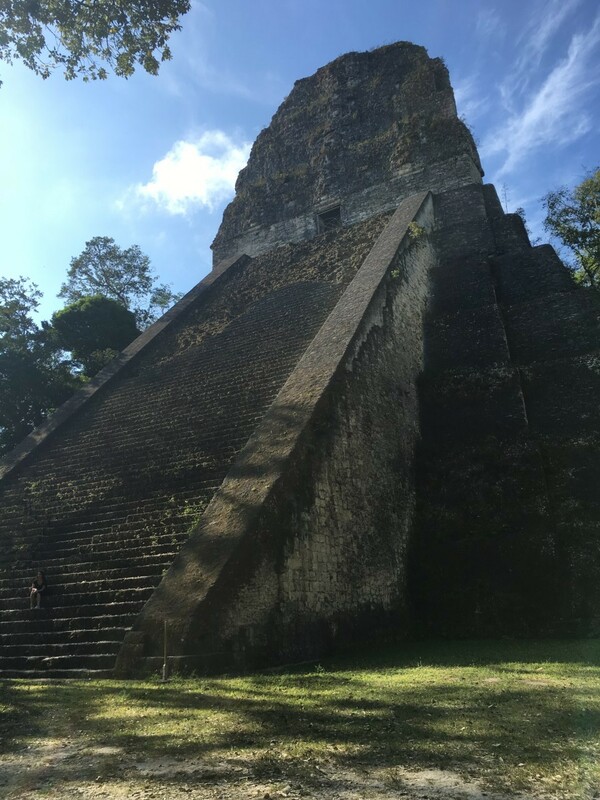 However, our visit to Tikal, a UNESCO world heritage site and home of significant pre-historic Mayan temples, is definitely at the top of the list. Waking up before sunrise, we made our way through the jungle and on top of one of the Mayan temples. From there, we experienced the jungle and its inhabitants gradually wake up as the sun rose and illuminated one of the best views I’ve ever laid eyes on. As part of the course, each student must write a paper on a topic of their choice, but which is related to the course subject in one way or another. The travel component of this course really supplements this task by allowing us to witness the reality of what we’re studying; by bringing us face-to-face with the ideas we attempt to tackle throughout the semester. This enables us to gain a deeper level of understanding and appreciation of course material. 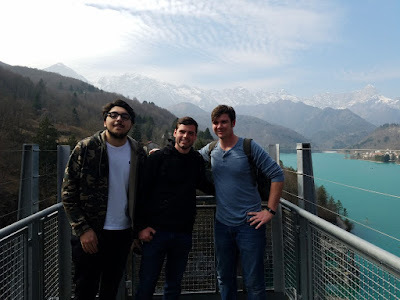 Furthermore, since we had the opportunity to visit disparate areas of Guatemala and thus saw and did so many different things, there is no shortage of topics students can choose to explore further. My favorite learning experience during Academic Travel was meeting former Guatemalan president Álvaro Arzú, who is also the current mayor of the country’s capital city. He is one of the most admirable, awe-inspiring, and humble individuals I’ve ever had the pleasure of meeting, and I thoroughly enjoyed his talk with us. Among his many accomplishments, possibly his most prominent is his success in negotiating peace agreements with guerilla leaders that ended over 40 years of civil war in Guatemala. Hearing his personal account of such a historic moment was incredible, to say the least. In addition, he also shared his wisdom regarding diversity in Guatemala. This course offered us the opportunity to study a variety of ceramic style in a more in depth manner than we would otherwise be able to do in our own studio. We spent the first half of the semester learning about basic hand building techniques to make plates and cups. We were then able to learn about Majolica glazing techniques in Faenza, Raku and Luster glazing techniques in Umbria, and slip glazing techniques in Milan. I didn’t realize prior to this travel that there are many modern Italian ceramicists still pushing the boundaries of pottery. When thinking of Italian ceramics, I always thought of older, traditional Italian pottery with the designs that came out of Faenza for centuries. It was cool to visit modern ceramics studios where they’re constantly trying new and creative things. We even got to see a 3D ceramics printer which was something I didn’t know existed. 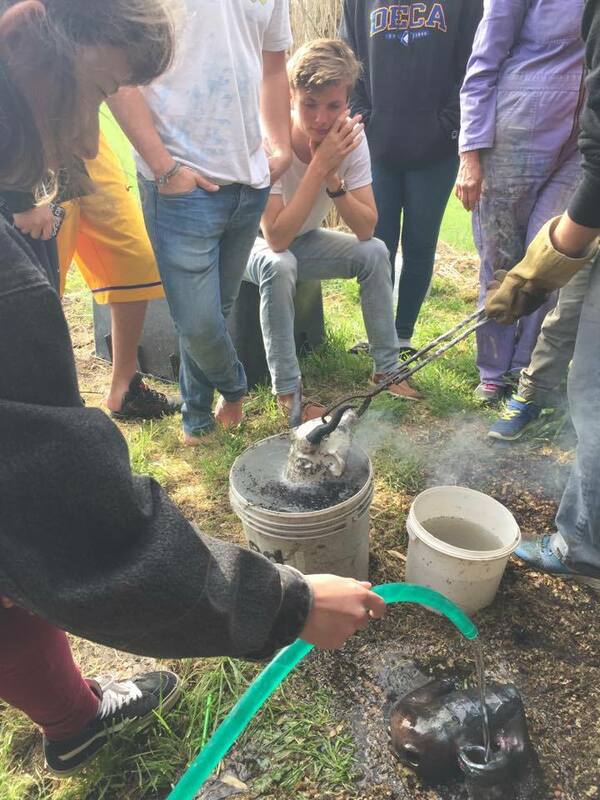 My most memorable experience during this Academic Travel was the first Raku firing. This particular glazing technique involves taking pieces out of the kiln mid-firing and putting them in burning woodchips, which creates black cracks in otherwise white glaze. It is a glaze style that I’ve admired for many years, but never had the chance to try until now. Our course project was to create an art installation titled “A Banquette of Metamorphosis”, which involved a dinner set of pieces inspired by, or turning into various animals. The initial planning for the project was done on campus, but the bulk of the work for this project was done while on travel. While at the La Fratta Art House in Umbria, we built, fired and glazed our metamorphic pitchers, cups and plates. It was wonderful to put everything we’d learned thus far into practice and experience making ceramics that was both functional and sculptural. 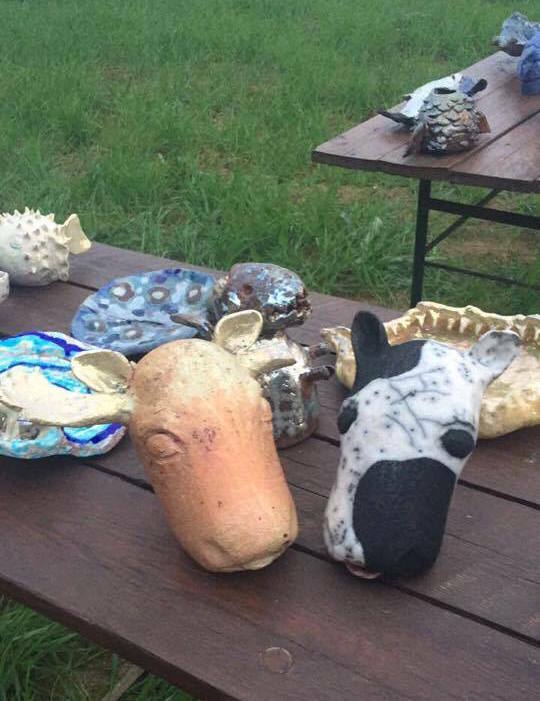 My favorite learning moment was when one of the kilns malfunctioned and broke many of our pieces. While it was frustrating and sad to see our hard work lost, it was an important reminder to appreciate the process of creating art and that everything can be replicated. 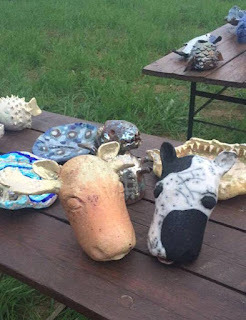 In addition, we got to experiment with glazing incorrectly fired pieces which allowed us a window into the more experimental side of ceramics that comes with trying to push new artistic boundaries. Freshwater Conservation explores the path of the water through natural and human cycles as well as sources and uses. The science of water is important background and allows further delving into topics such as hydro-power or wastewater management. 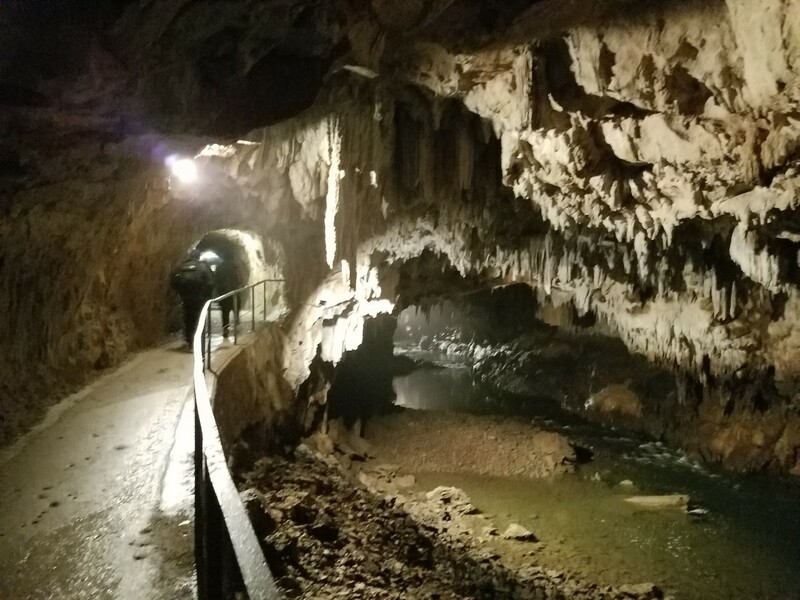 I was surprised by the magnificence of the caves in Slovenia in terms of size, length, and number. I hadn't ever associated Slovenia with caves before and now I find it hard not to do so. 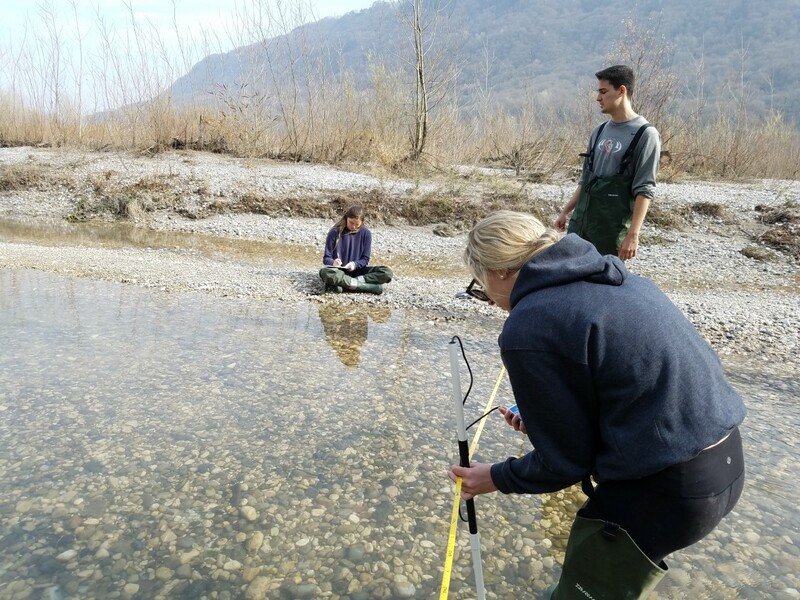 The most notable experience of the travel was the field day on the Tagliamento river in Italy doing field measurements and tests in the water and gaining practical experience with what field work in science is like. The best learning moment from the travel was seeing under the microscope the different species collected from the river and appreciating biodiversity in an animal sense by noticing the differences between, for example, groundwater and surface water species among other contrasting characteristics. Taking river-related measurements was a key component of the Academic Travel. I hope you enjoyed reading about the amazing adventures Franklin students experienced during this spring's Academic Travel period. Stay tuned, because next week I'll be back with a second installment, including travels to India and Bhutan, Paris, Morocco, and more!